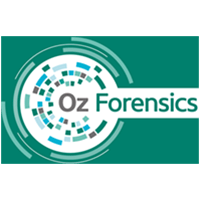 Oz Forensics helps to reduce digital fraud risks and costs by automating KYC and antifraud processes with image, video and biometric analysis and detect forgery in scans and photos. The platform has multifunctional and automation workflow based on AI, high accuracy 98%. API and SDK. SaaS and on premise. 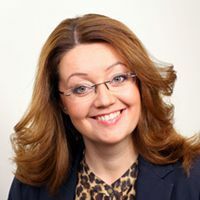 Our customers: Banks, Insurance Companies, Payment systems, Crypto- currency Exchanges, FinTech, ICO projects, Gambling industry, sharing economy companies. We saved 1M USD to our clients.